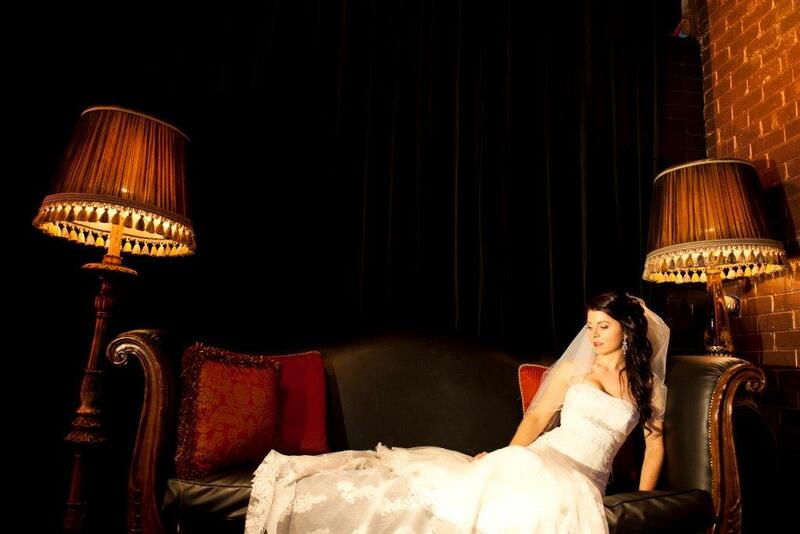 If you’re planning your wedding, it’s a good idea to work with a wedding planner to find the right Melbourne wedding venue, hire the best caterers, organise the entertainment, and on and on the list goes. However, many people opt to do all the work themselves, which can save you a lot of money. But if you’re not going to work with an event planner BEFORE the wedding, it’s definitely worth considering a “day of” organiser to help your wedding go off without a hitch. What is a “Day Of” Event Planner? A “day of” event planner is basically someone who helps you on the day of your big event. As the bride and groom, the two of you will be focused on getting ready, walking down the aisle, saying your vows, getting changed, and arriving at the reception venue. Your hands are full, so you have to leave the organisation up to someone else. Instead of trusting your bridesmaids, groomsmen, or parents of the wedding couple to do the work, a day of event planner will handle all the stress of keeping things running for you. Note: Some venues REQUIRE that you work with a “day of” organiser if you’re not working with a professional event planning service. When Do I Need to Find a “Day Of” Planner? If you really want your wedding to succeed, it’s good to find a “day of” event planner at least a month in advance. This will give you plenty of time to hand over the wedding details to them. The event organiser will create a timeline of what they want to happen in the wedding, and it’s the job of the “day of” event planner to keep things rolling. Depending on the service, you can expect to pay anywhere between $800 and $2000 for the event planning. It is a fairly costly service, all things considered, but it’s worth it to help you keep your wedding on track. To handle last-minute SNAFUs — There are always problems that arise at the last minute–the catering isn’t arriving on time, the flowers are wilting, or the music is too loud–and the event planner will handle the problems. To ensure a smoothly proceeding wedding — There are a lot of moving parts in any wedding, and the event planner is needed to make sure everything works like a well-oiled machine. To offer advice — You may be trying to pack too much into your wedding day, or there may be a way to streamline the entire event. To allow you to enjoy your big day — Without the worries of having to organise and run the event, you can focus on your task: getting married! 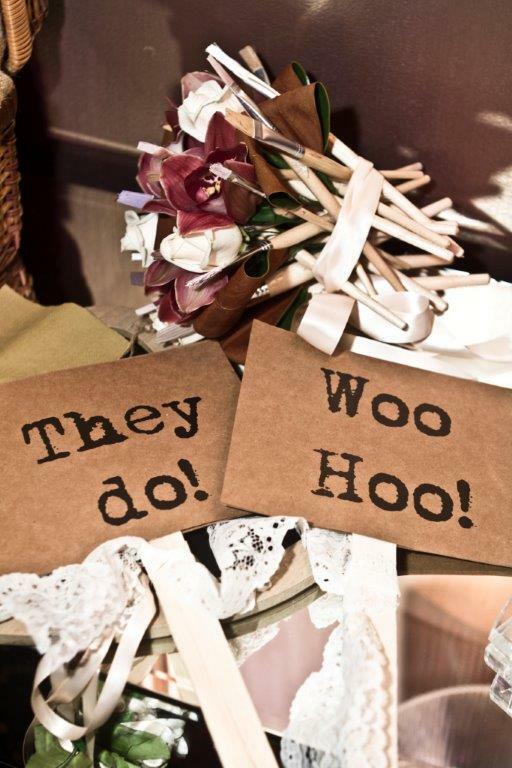 The truth is that working with an event planner is the best way to ensure that your wedding goes off without a hitch. With our Red Scooter team, you can guarantee a successful wedding!